The Masika Kalysha baby isn't the only thing causing drama for the Love & Hip Hop Hollywood star & baby daddy Fetty Wap. According to Masika, Fetty–and his social media outbursts–are not making things easy for her, nor are the constant rumors about the drama that led to their baby's birth in the first place. 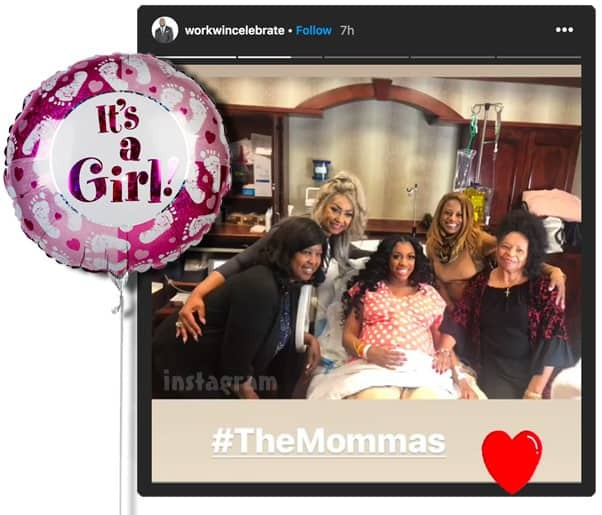 Plus, Masika found out she was pregnant with Fetty's child on what might have been the worst possible day-read on for the video of her description! Will there be a Love & Hip Hop Chicago?